In a digital age, we can’t underestimate the real-world value of coding. As the children of today grow up in a world that relies heavily on technology, one of the best ways to prepare them for tomorrow is by helping them learn to code. 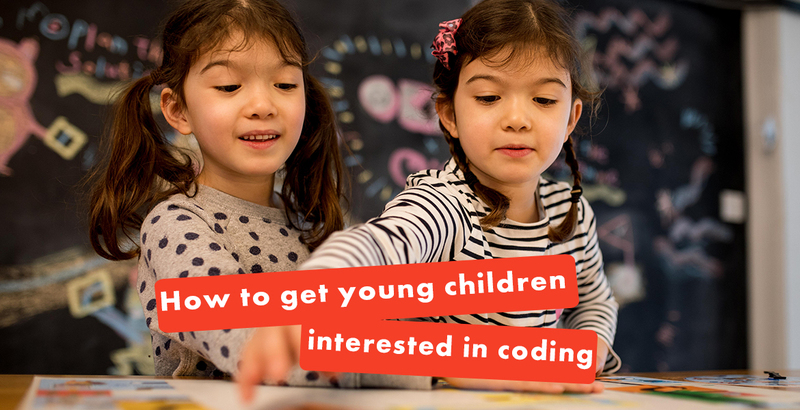 Nowadays coding is regarded as an essential skill in early STEAM learning. Not only does it prepare children for our digital future; it supports the development of things like perseverance and organisation too. In a study carried out in 2018, learning to code also had a positive impact on the children’s creative thinking, mathematical skills, spatial awareness and metacognition (or awareness of their own thought processes). Today, digital literacy is given as much attention in education as learning the ABC’s, so cultivate your child’s passion for computing with OKIDO’s guide to coding! For young children and their families, coding is a fundamental (emphasis on the fun) skill to have. Steve Jobs once said, ‘A computer is a bicycle for your mind,’ so why not let your child enjoy the ride?! Instilling the idea that every failure is, in fact, a learning opportunity and not necessarily a bad thing is crucial at a young age. 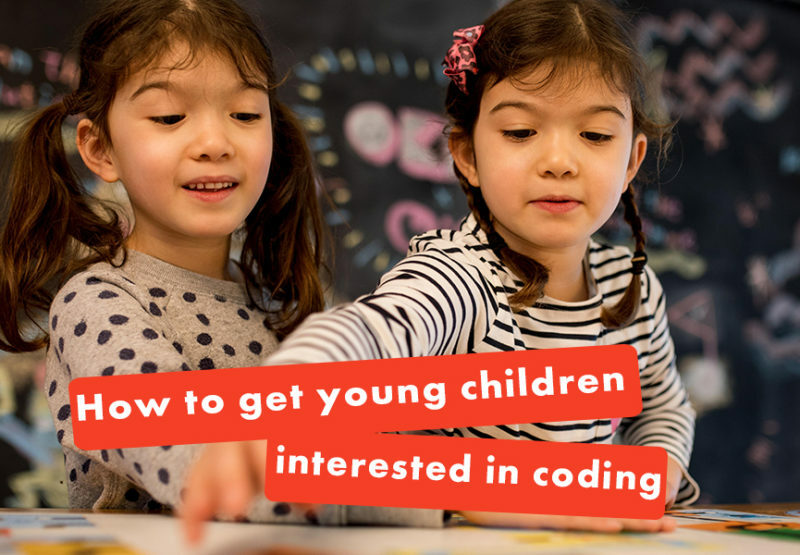 Coding gives children – especially small scientists with lots of curiosity – the ability to try and try again until they succeed and get the result they’re looking for. This kind of resilience is something they’ll use time and again throughout life, whether they become professional coders or not. Languages teach children how to communicate and improve their logical thinking; it also helps them to better understand the world around them. When children are exposed to a second or even third language at an early age, they tend to pick it up more easily. In the same way, understanding code allows you to “communicate with” and understand the technologies we use every day. And the sooner children are taught this new “language,” the more natural it becomes to them. Children become better mathematicians as they code, often without even realising it. They’re thinking logically and using their calculation skills, whilst making something of their own; it allows them to apply maths to real-world situations in a creative way. Because learning to code teaches young children the value of concision and planning, it can improve their writing skills. Many coding platforms are even used as a medium for storytelling, which fosters creativity too. With an increasing number of businesses relying on computer code, not just those in the technology sector, coding is an extremely useful skill to have under your belt. And the earlier you start teaching children how to code, the better chance they have of reaching their full potential with it in their adult careers. Which Way is a brand-new interactive board game featuring multiple paths and possibilities for Messy as he tries to reach his friends. It’s the perfect STEAM learning activity to encourage small scientists everywhere to take up coding. 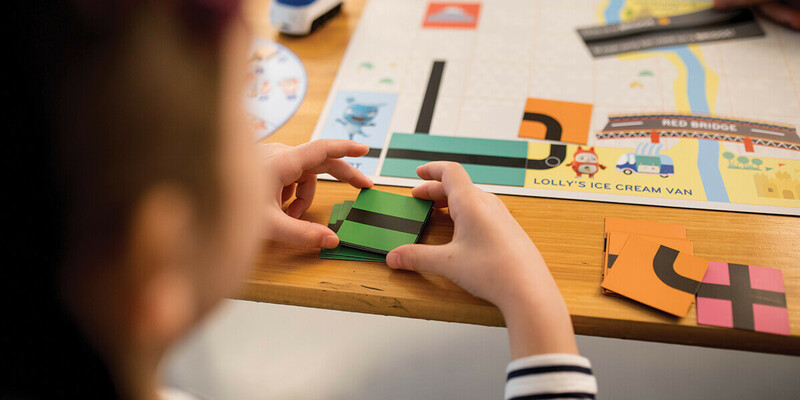 Inspiring a new wave of creative thinkers, the game builds cognitive skills such as decision making, memory and concentration; it develops problem-solving skills and spatial awareness too. Messy fans will love building pathways and planning routes on the board as they play to complete their mission! You can pick up your copy of OKIDO’s Which Way game here. OjO – our S.T.E.A.Mer of the Month this March – create educational toys with a conscience. Touching on global issues like nature, the ocean and space exploration, their toys aim to get children thinking about the world in which they live. 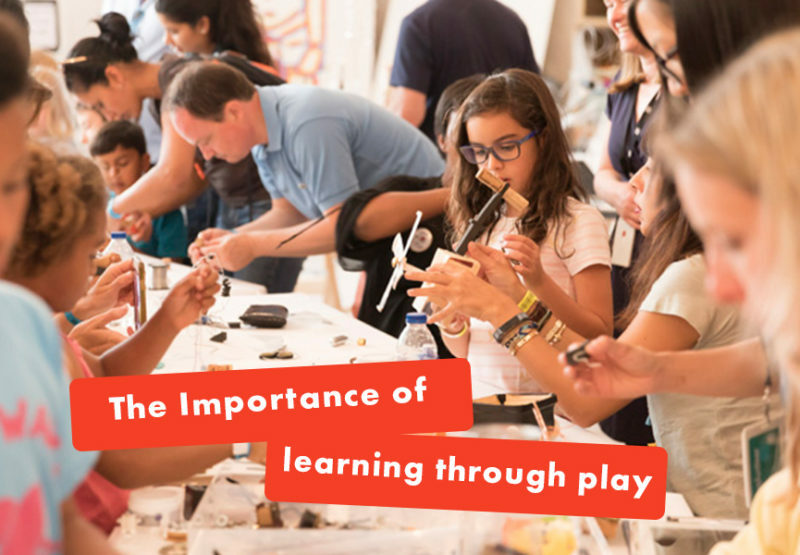 Inspiring curiosity, creativity and critical thinking, each of their kits pose child-friendly challenges that encourage hands-on learning, and give tomorrow’s innovators the ‘skills, values and courage’ they need to thrive in an ever-changing world. Tech Will Save Us are on a mission ‘to make every kid feel like a hero.’ With a range of digital and physical toys, they prove that screen time isn’t the only way to expose young minds to technology. Their kits cater to children of all ages and abilities; small scientists can build their own wearable devices, handheld games and even robots! If that’s not an exciting introduction to coding, we don’t know what is. If you’re looking to introduce your child to coding, but don’t know where to begin, take a look at Mama Codes. Their creative coding classes and workshops are designed to teach children as young as three all about the concept through song, rhyme and storytelling. What’s more, Mama Codes makes it easy for parents who’ve never coded before to support their children to become digitally literate; you never know, you may find yourself itching to learn too! Code Kids is a robotics and coding club that gives children the chance to develop their technical creativity without being sat in front of a screen. Their workshops use technologies like stop motion animation, AI and even Minecraft to teach children how to create and programme their own designs using blocks of code. And because they’re building something with their hands, these clubs develop a child’s design and engineering skills too. Launched by 3 architect friends, Archihihi creates games and activities that link the principles of engineering and architecture to everyday life. 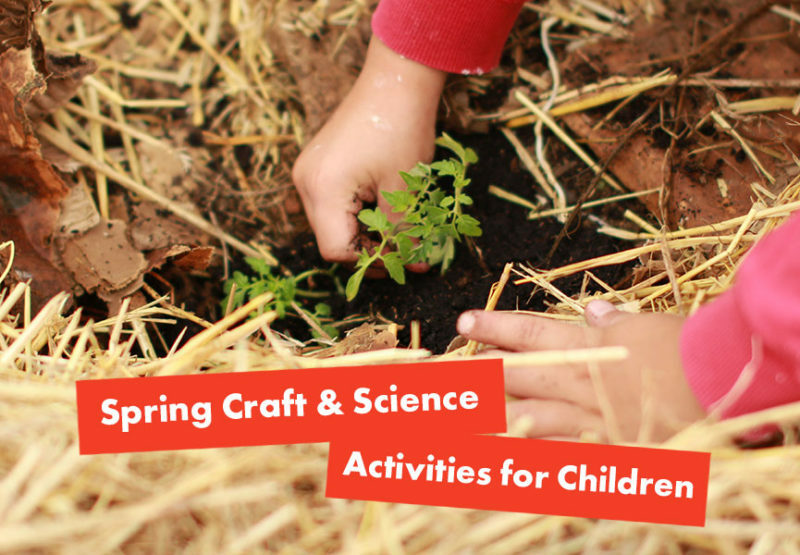 On their site you’ll find a range of ‘make and do’ activities that incorporate technical and design elements. The problem-solving skills that coding develops can be transferred to things like architecture and design; it helps you to think algorithmically (i.e. in a step-by-step way), so the sorts of activities that Archihihi offer are great for supporting your child’s journey into coding. For children, the opportunity to learn about coding, technology and the way computers work is invaluable; it’ll no doubt set them up for a successful future. The advantages of learning to code from an early age are manifold (and hey, there’s no reason why you can’t have a go yourself!). Coding is all about developing skills whilst having fun – that’s why it’s the perfect way to inspire the next generation of scientists and thinkers.